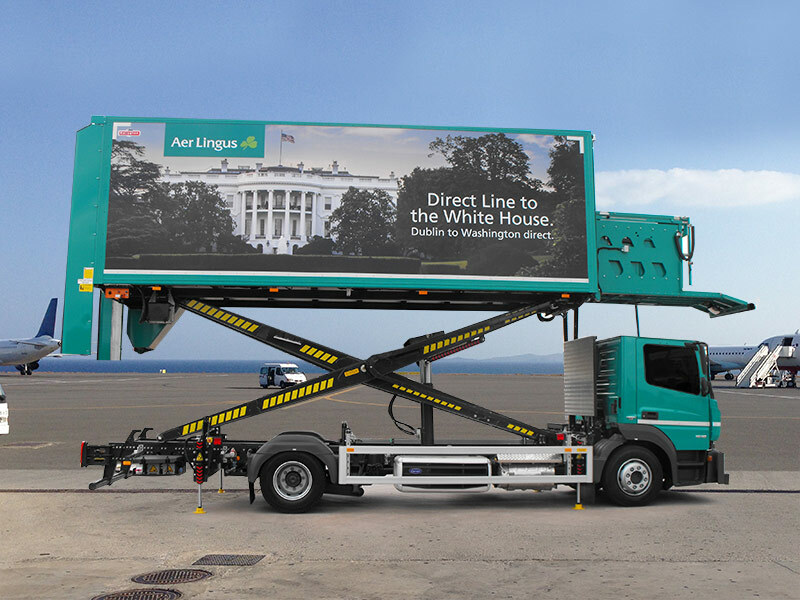 Mallaghan is one of the fastest-growing Airport Ground Support Equipment manufacturers worldwide, producing a vast range of highly acclaimed products to a global network of customers. Mallaghan is proud to provide best-in-class products that meet the needs of a diverse marketplace. Developing products to ensure the highest quality is not just a statement, it is a mission and a commitment to customers that Mallaghan has been delivering upon since founded. Mallaghan maintains manufacturing facilities & headquarters in Northern Ireland with service & worldwide offices in locations in Berlin, Dubai, Singapore and USA. However, in early 2018 Mallaghan proudly opened its first international manufacturing facility in Atlanta, Georgia – to keep a pace of international ‘Americas’ demand. 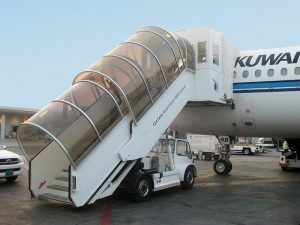 The Mallaghan Towable Passenger Stair range are units capable of providing passenger access to a wide range of aircraft. These stair units are mounted on a towable Mallaghan steel chassis which includes parking brake. Height adjustment is achieved by means of hydraulic ram. 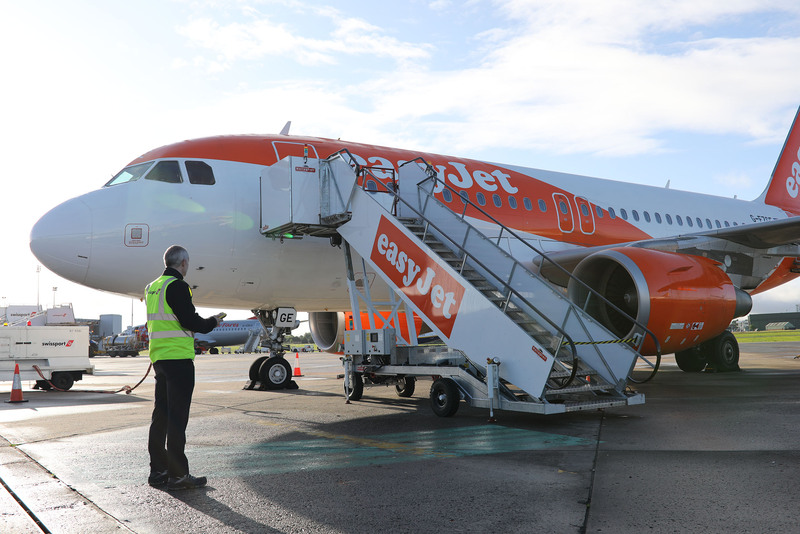 The Mallaghan Motorised Passenger Stair range offers high performance and reliability for passengers at the aircraft. 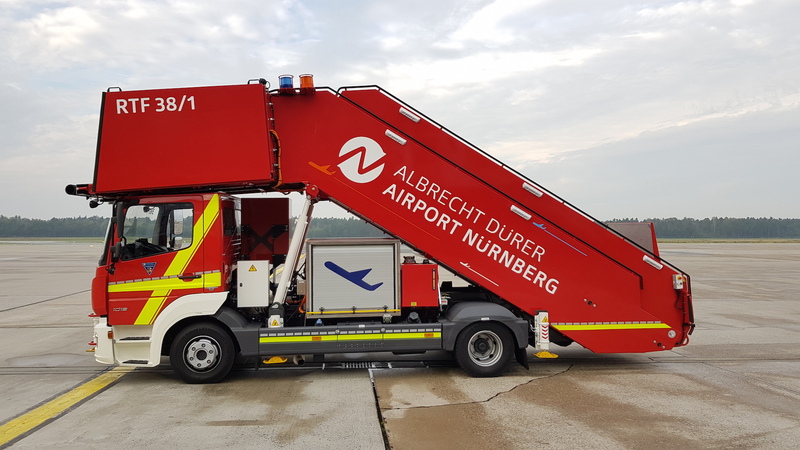 Available in commercial truck chassis mounted and self-propelled options, the Motorised Passenger Stair is a highly sophisticated piece of equipment, engineered to the utmost quality and safety standards. The Mallaghan Water Service Truck has been specially designed to replenish the water tank of all aircraft types. 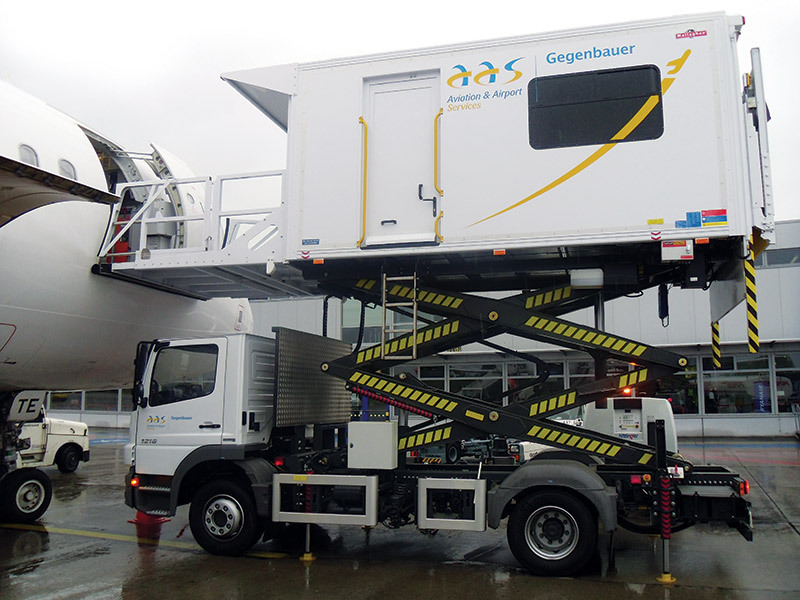 The Mallaghan Toilet Service Truck has been specially designed to service the toilet tank of all aircraft types based on the vacuum evacuation principle. 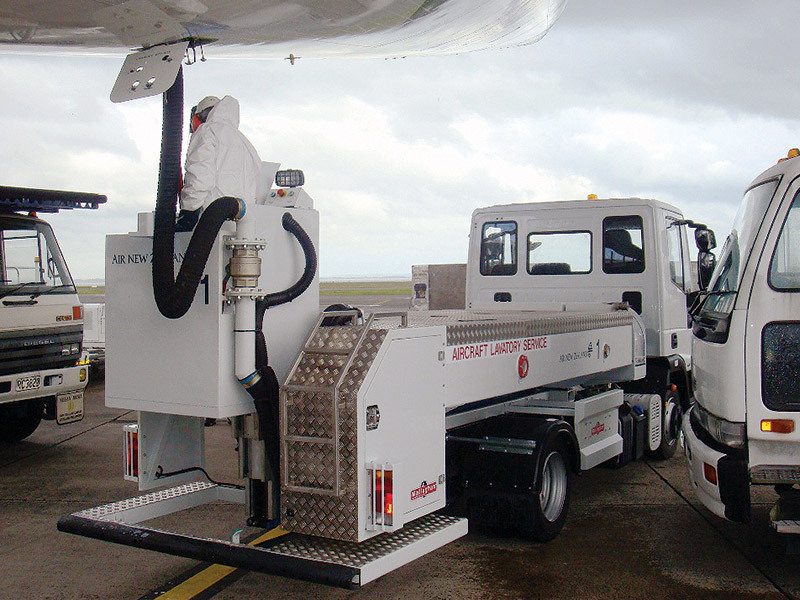 Mallaghan offer extensive ranges of aircraft catering trucks and cabin cleaning trucks. These have the capability to service all wide and narrow bodied aircraft. The Mallaghan CT6000 / CCT6000 range of highly sophisticated Catering/Cabin Cleaning Trucks are utilised for the efficient transportation of catering equipment, food supplies and cleaning equipment. Assembled on a truck mounted chassis with lifting van body and fully insulated GRP panels. 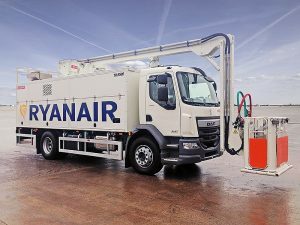 The Mallaghan CT4000 / CCT4000 range of highly sophisticated Catering/Cabin Cleaning Trucks are utilised for the efficient transportation of catering equipment, food supplies and cleaning equipment. Assembled on a truck mounted chassis with lifting van body and fully insulated GRP panels. Various options available include half cabin, half cab/crew cab, refrigeration, tailifts, canopy, safety shoe etc. 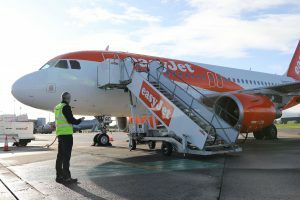 The highly acclaimed Mallaghan PRM Medical Lift has been specifically designed for the safe and comfortable transport of PRM passengers to and from the aircraft. The Mallaghan Medical Lift ensures to provide a prompt and dignified service in the most comfortable manner possible. 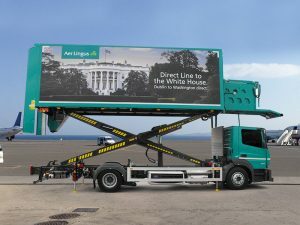 The range is available in self-propelled and truck mounted options. Mallaghan offer 4 ranges of PRM Vehicles and Ambulifts. Self propelled unit that is ideal for small aircraft built on a Mallaghan chassis and capable of servicing heights 1090mm-6100mm. Various options available include half cabin (Point 1 & 2), cabin air conditioning, canopy, safety shoe etc. 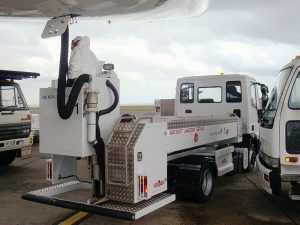 The Mallaghan Deicer range of equipment has been designed to surpass the expectations and needs of customers in terms of mobile deicing and anti-icing of all aircraft types. 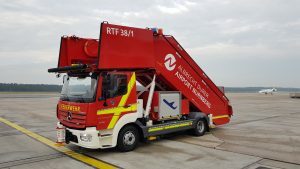 This European manufactured ‘state of the art’ Deicer been specifically designed so as to ensure high levels of efficiency, reliability and ease of use in a safe and busy airport environment. 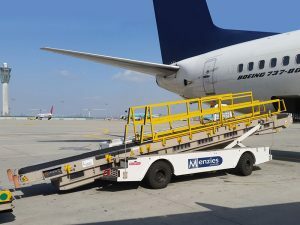 The Mallaghan Bendibelt is an ingenious aircraft baggage loading system which enables baggage to be loaded/unloaded in a safe, efficient and expedient manner with the operator in control from within the baggage hold. 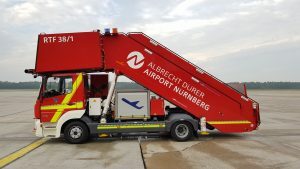 With a unique curvature design and key safety features it can deliver a number of significant benefits including turnaround efficiencies, reduction in manpower costs & manual handling, whilst through automation reducing the risk of manual handling injuries and ground damage to aircraft. The Mallaghan ® Fire Rescue Stair has been developed for rapid emergency evacuation of aircraft passengers. Like all Mallaghan ® products, ease of use and robustness are the main feature of this type of vehicle. The stair offers high drive stability, a generous platform for safe working conditions with various additional options. The Mallaghan ® Autonomous ‘self-docking ‘ Passenger Stair. We will protect your privacy, by signing up to our regular newsletters, you will only receive industry developments via the Airport-Suppliers website, we will not share your data with third parties, you can unsubscribe or delete your data at any time..
We will protect your privacy - the data you provide on this contact form will only be forwarded to the intended recipient. We will protect your privacy, by signing up to our regular newsletters, you will only receive industry developments via the Airport-Suppliers website, we will not share your data with third parties, you can unsubscribe or delete your data at any time.